The Camping Directory is an online directory for campsites, holiday parks, glamping sites and touring parks across the UK and Ireland. By using the detailed search options you can tailor the results to your exact needs, helping you to find your perfect outdoor holiday. The information provided is detailed and easy to read, included is a list of facilities onsite and nearby, along with 5 photos so you can get a feel of exactly what to expect from your camping or caravanning holiday. 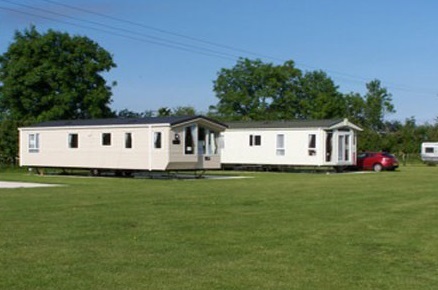 South Lea Caravan Park is situated one mile from the market town of Pocklington and sits at the foot of the Yorkshire Wolds. This family owned site sits in 15 acres of flat grassland and is within easy distance of York, Hull, Beverley and the coast. The bus outside the park runs services to these locations giving you the opportunity to leave the car behind. 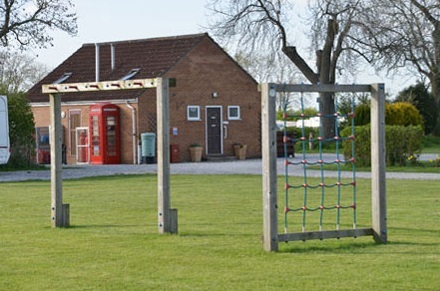 This spacious 4 star parks provides 60 pitches, grass, a large children's play park and a dog walking area. If you are wanting a quiet relaxed break, then South Lea is an ideal destination. The Camping Directory offers you detailed, easy to read information on campsites and caravan parks including onsite facilities you may require for your outdoor holiday. Our Business Directory Section features companies selling everything you need for your camping & caravanning holiday including insurance, tents and other camping equipment, safety gear, satellite and other electronics and also where to purchase your next touring caravan or motorhome.